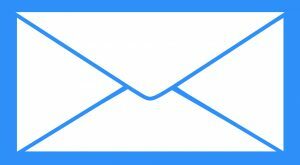 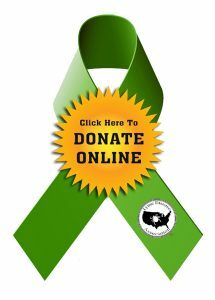 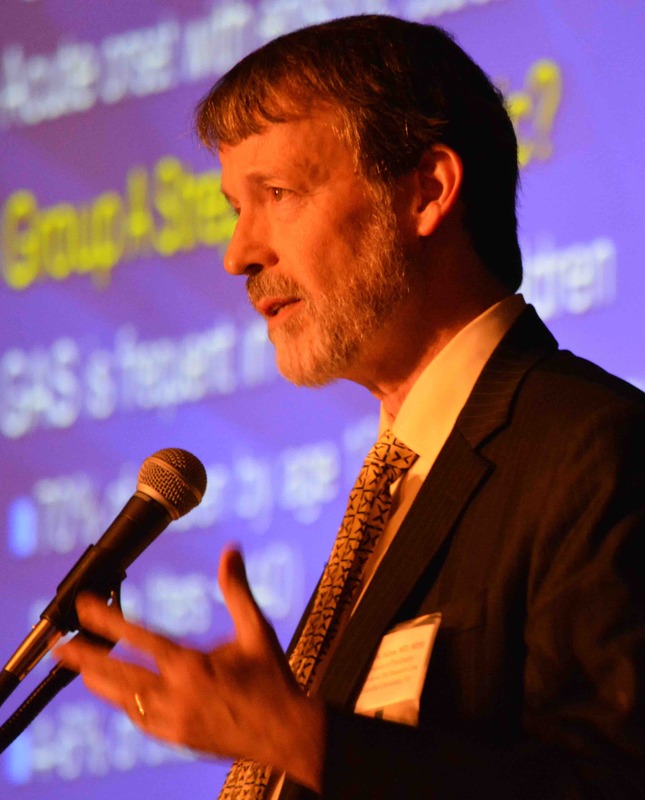 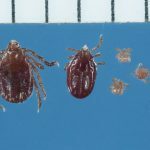 Tick Photos | What do Deer Ticks & Other Ticks Look Like? 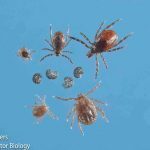 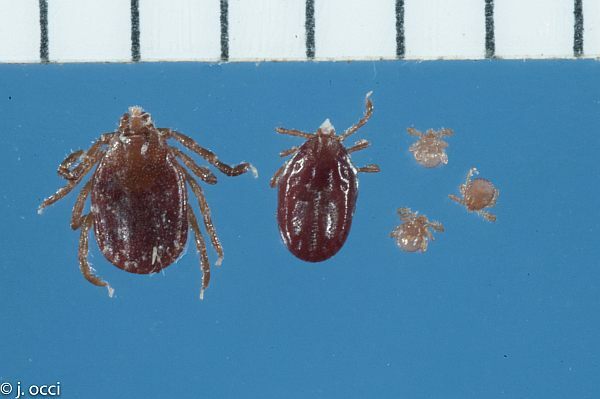 These photos may help you to identify the different species of ticks and what they look like at various life stages. 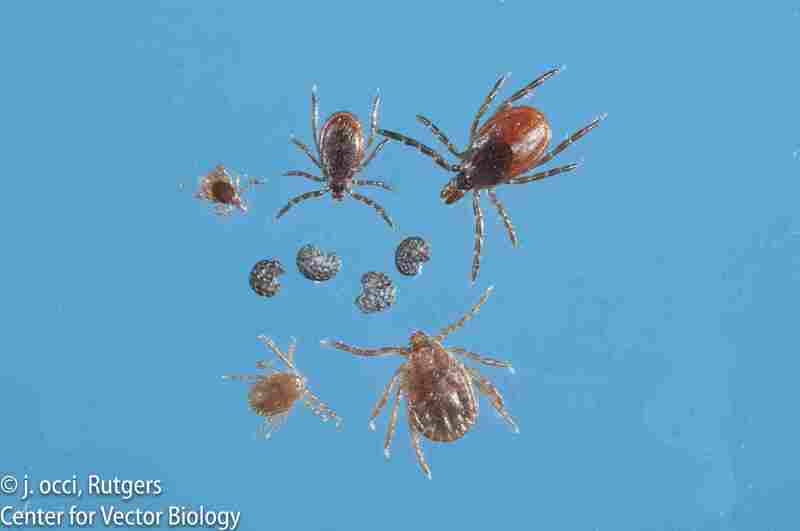 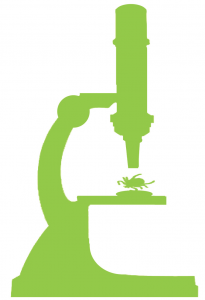 Some pictures include objects to help you compare their size to the actual size of the ticks. 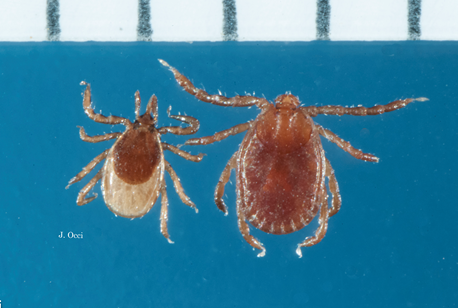 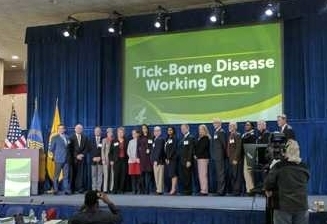 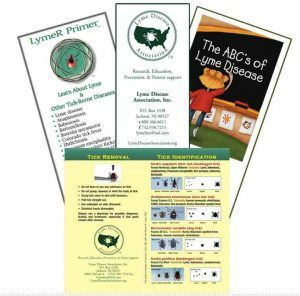 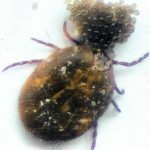 There are a number of ticks in the United States that can carry and/or transmit many diseases which people and their pets may get from a tickbite. 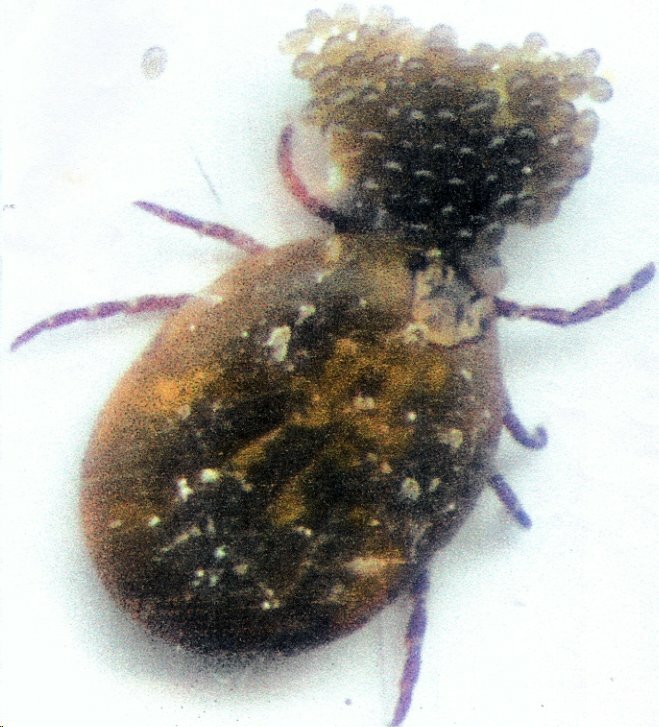 Often, one tickbite can transmit several different diseases. 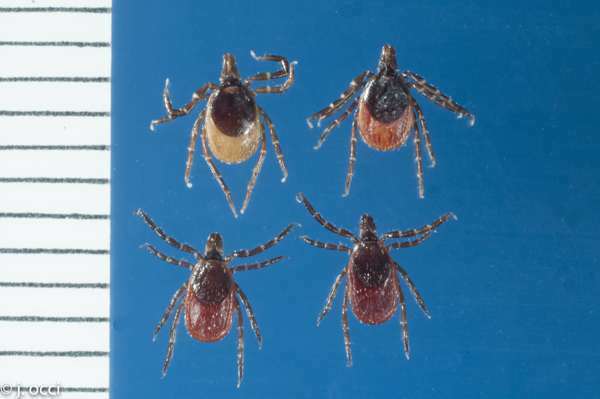 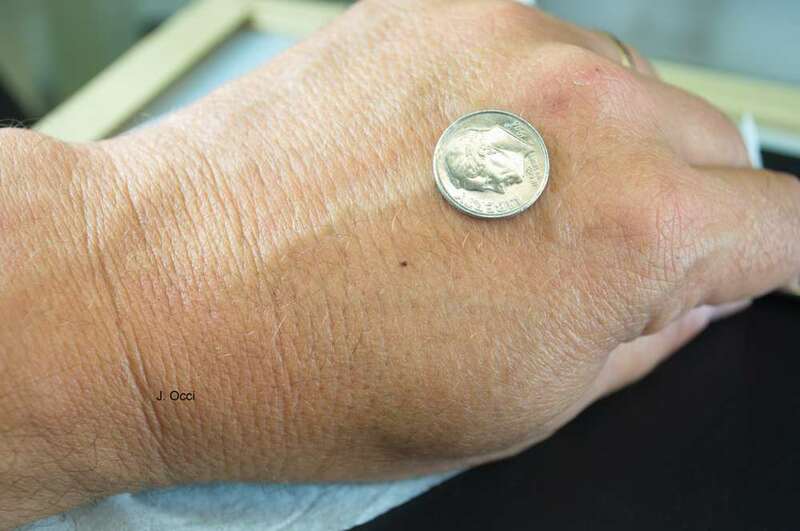 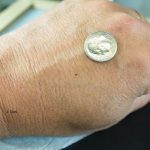 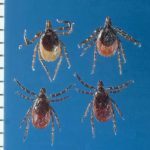 The ticks most often talked about are the Ixodes scapularis, commonly known as the deer tick or blacklegged tick, and its western cousin, Ixodes pacificus, the western blacklegged tick. 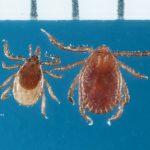 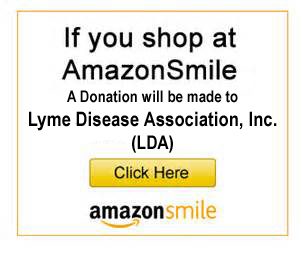 Both of these ticks transmit Lyme disease.